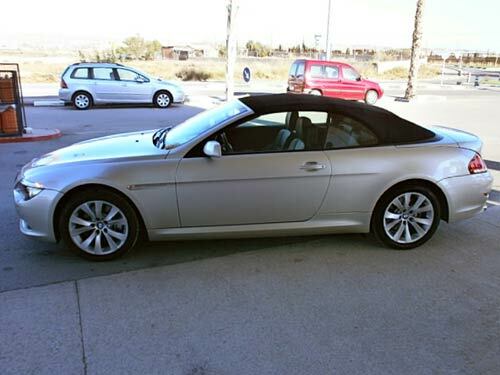 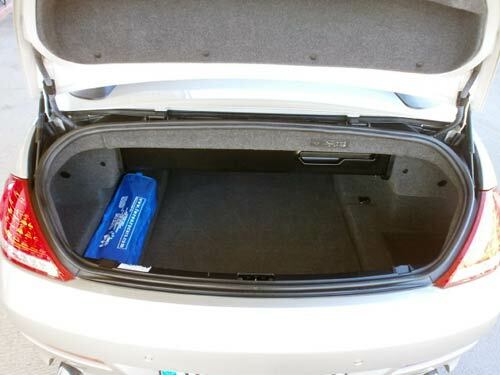 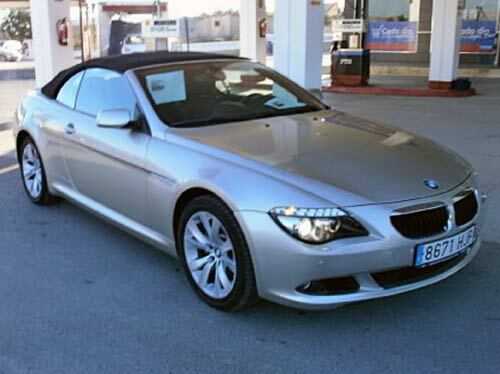 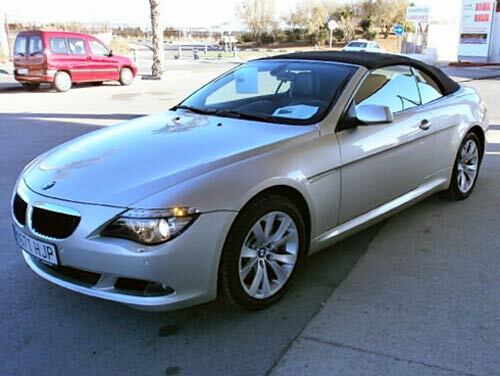 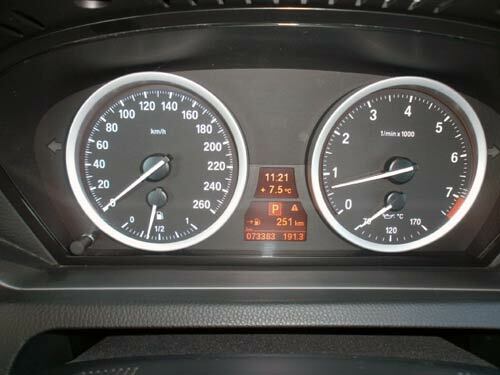 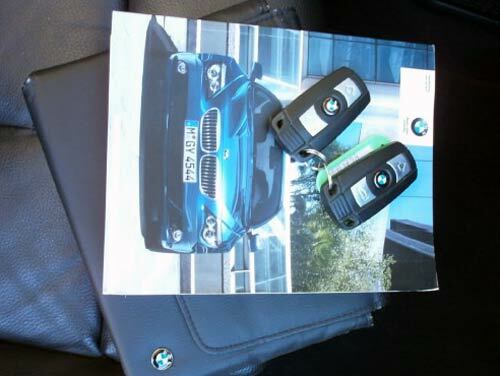 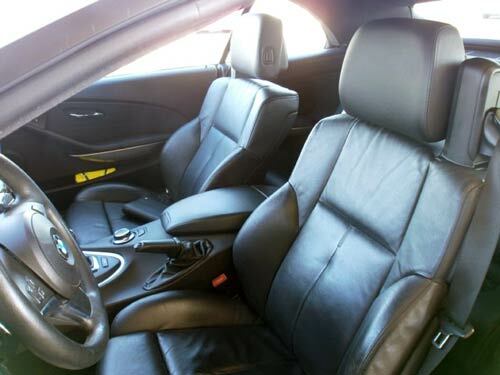 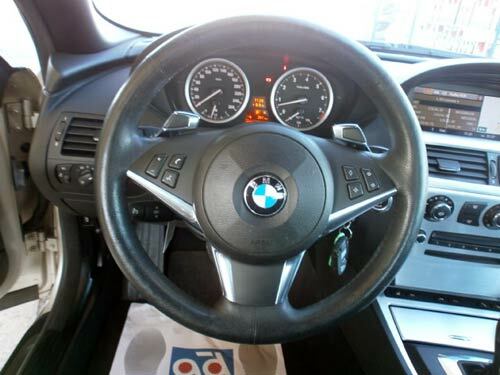 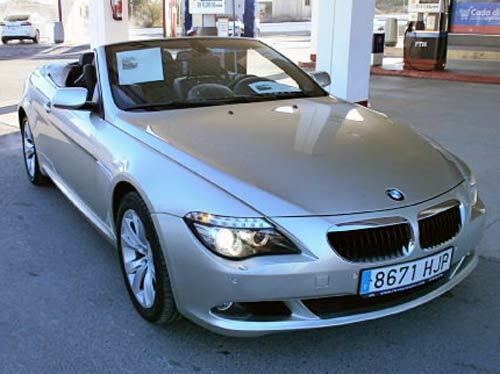 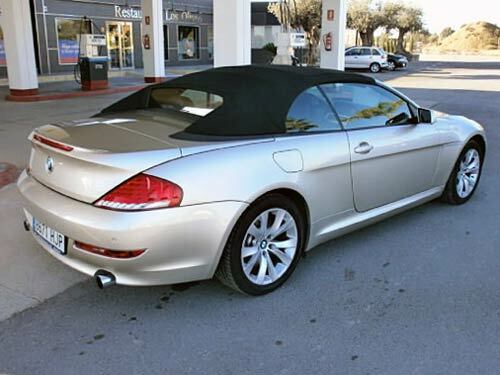 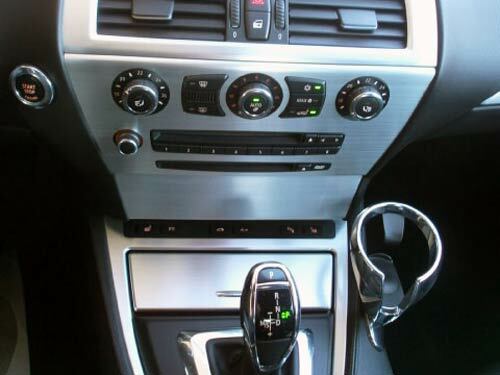 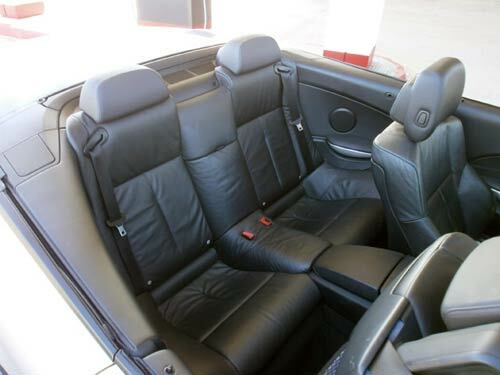 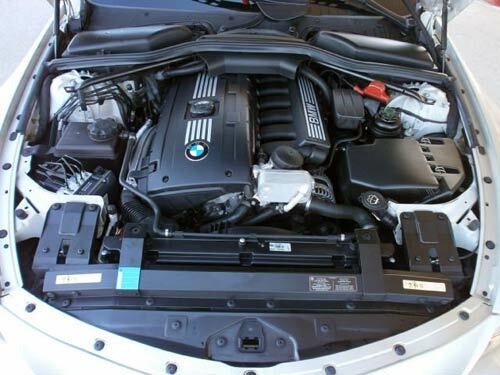 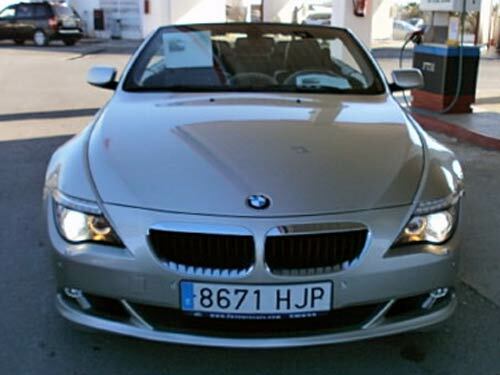 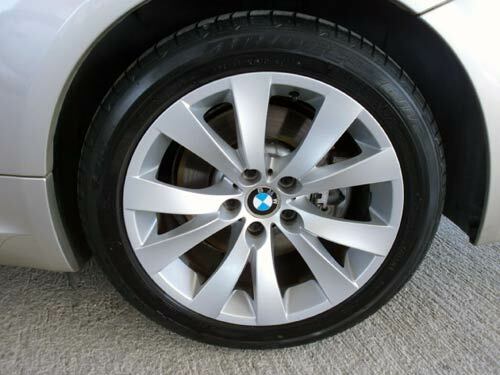 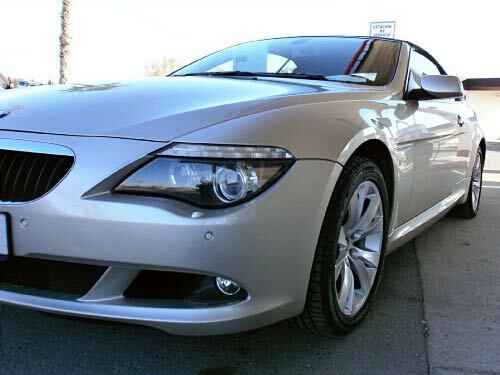 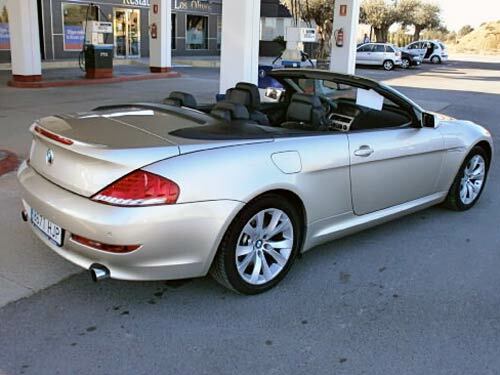 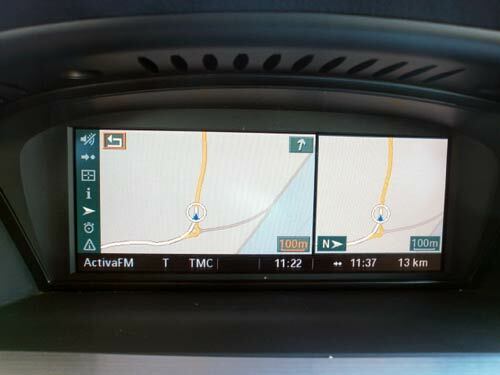 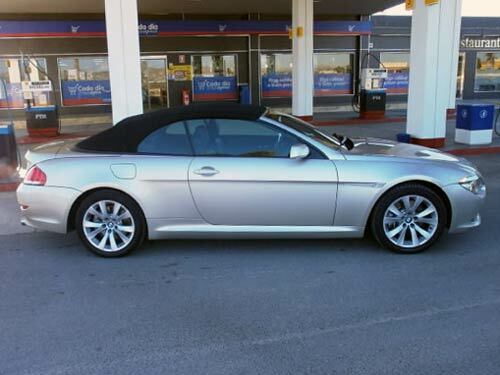 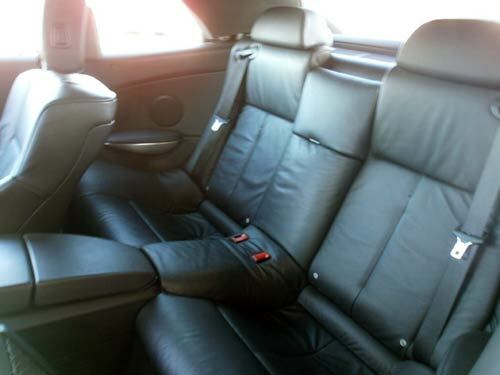 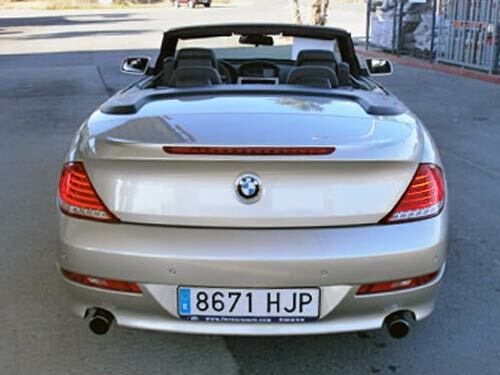 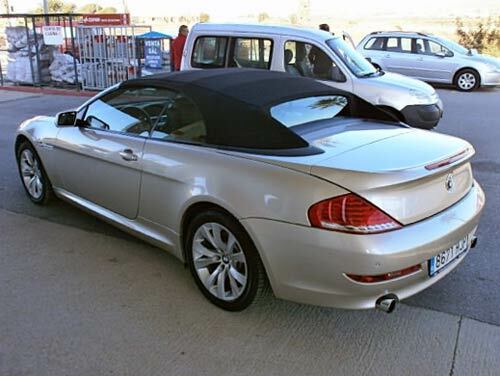 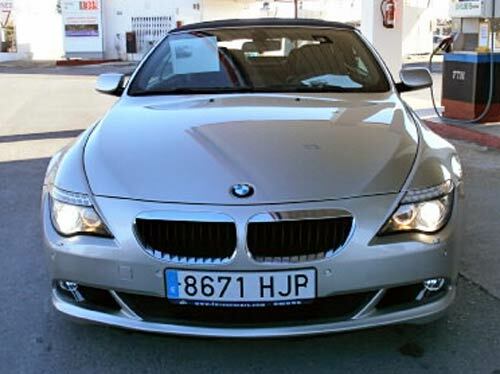 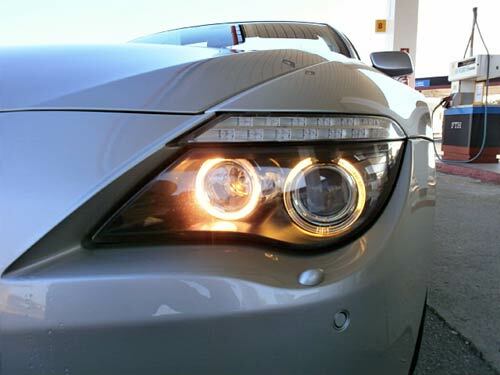 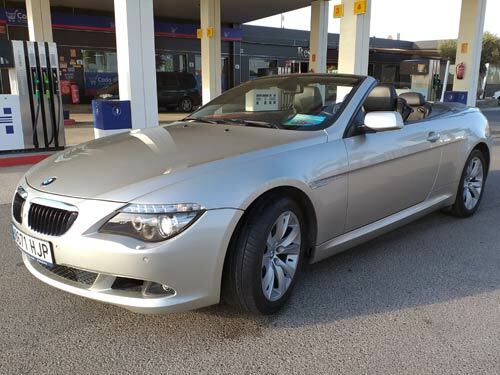 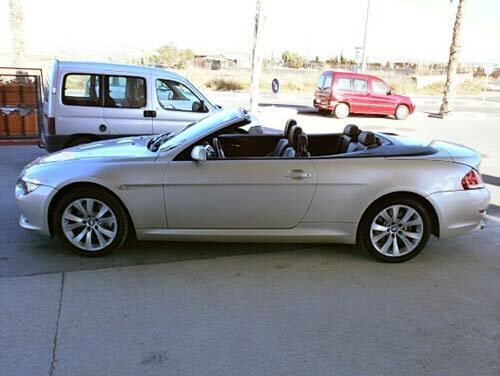 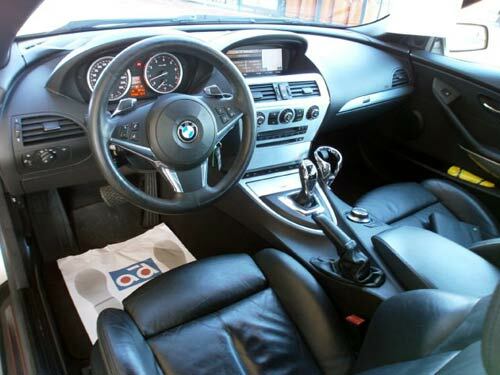 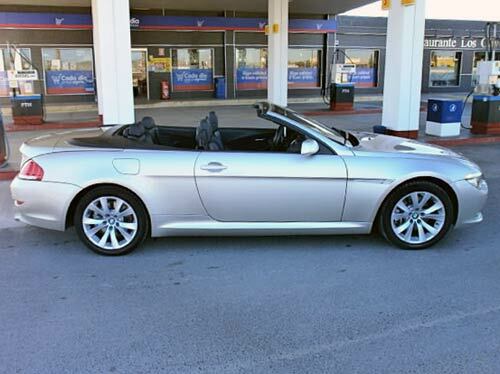 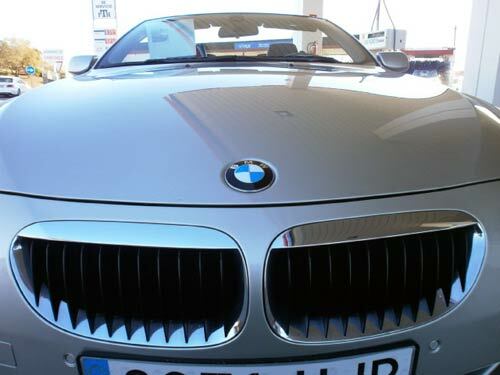 BMW 630i Cabriolet Used car costa blanca spain - Second hand cars available Costa Blanca and beyond! 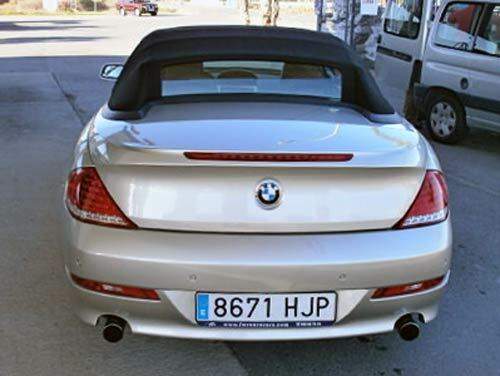 The ultimate car for Spain! 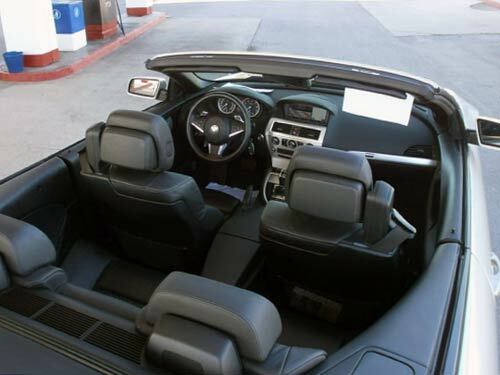 A stunning cabriolet that simply oozes build quality and style. 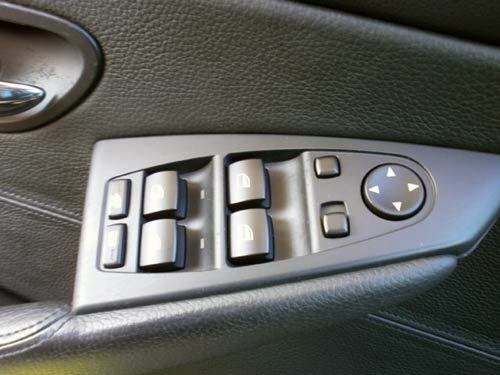 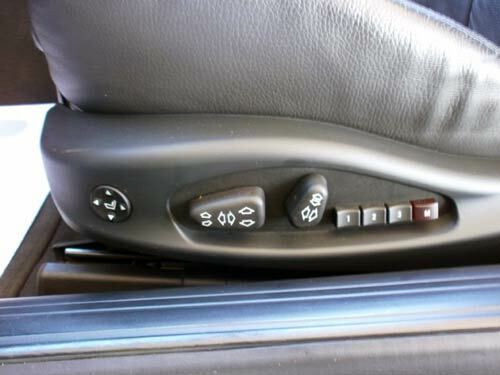 Every feature you could possibly require and the wind in your hair! 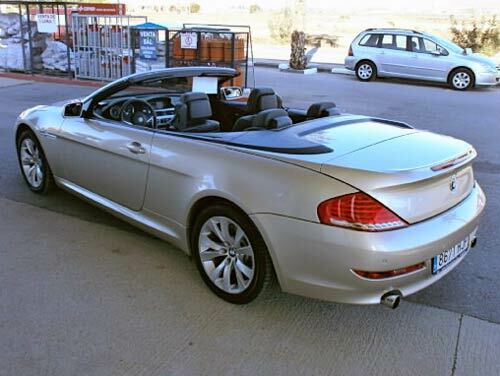 This car cannot be adequately described here, it really is special.